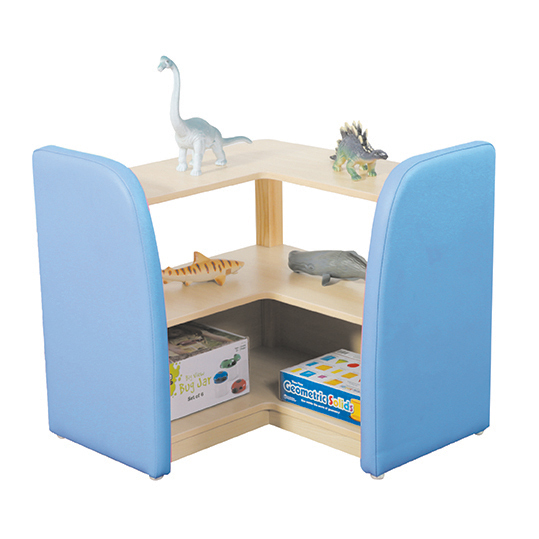 Young chefs will love this pretend play kitchen corner unit – with foam padding and rounded edges for safe play (accessories not included). Manufactured from a hard wearing 18mm beech effect laminated board with 40mm soft edging. 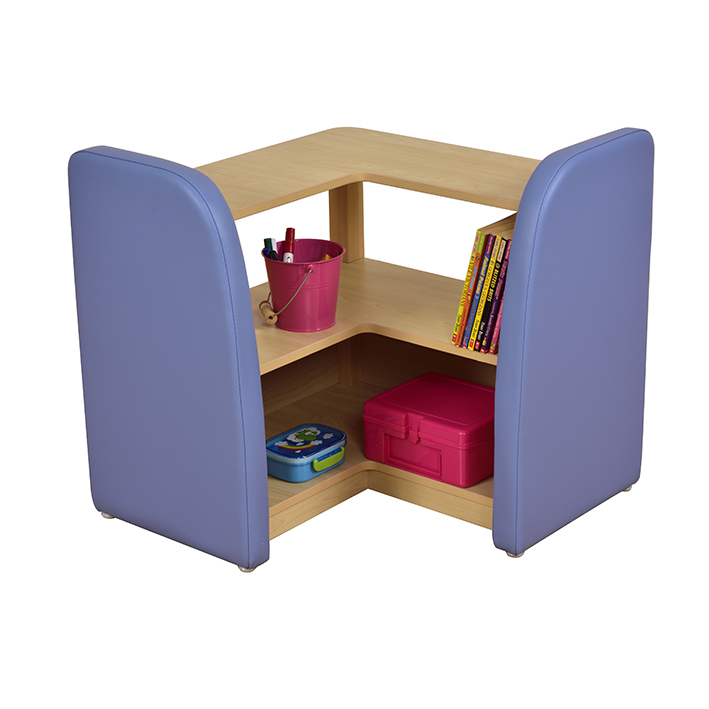 Supplied flat packed with easy to follow assembly instructions.